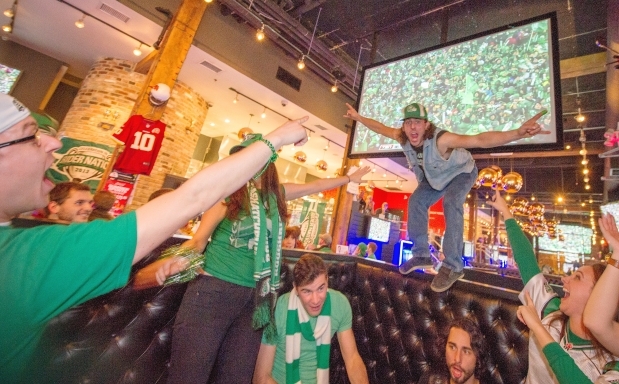 Looking for a restaurant or bar in Vancouver to watch the Olympic games? I have 3 awesome choices for you, with drinks, food and big screen TV’s! 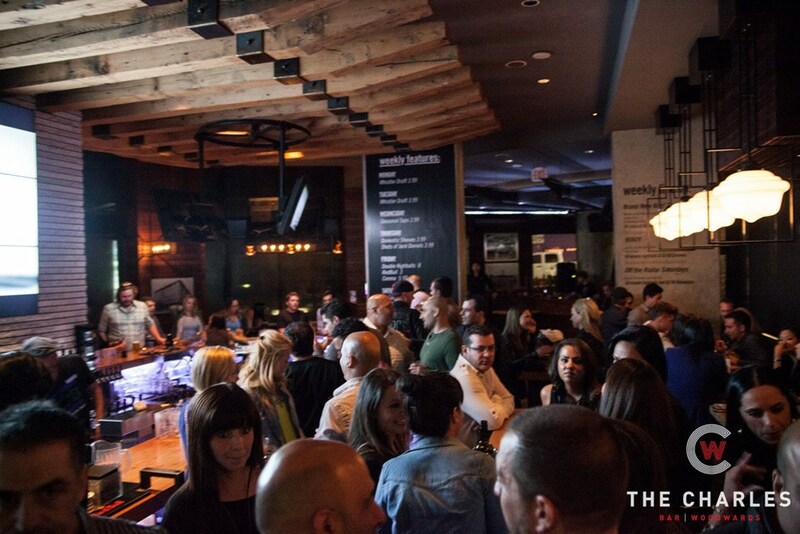 Enjoy craft beer at the Yaletown Brewing Company!